Check back soon for 2020 dates for this retreat. 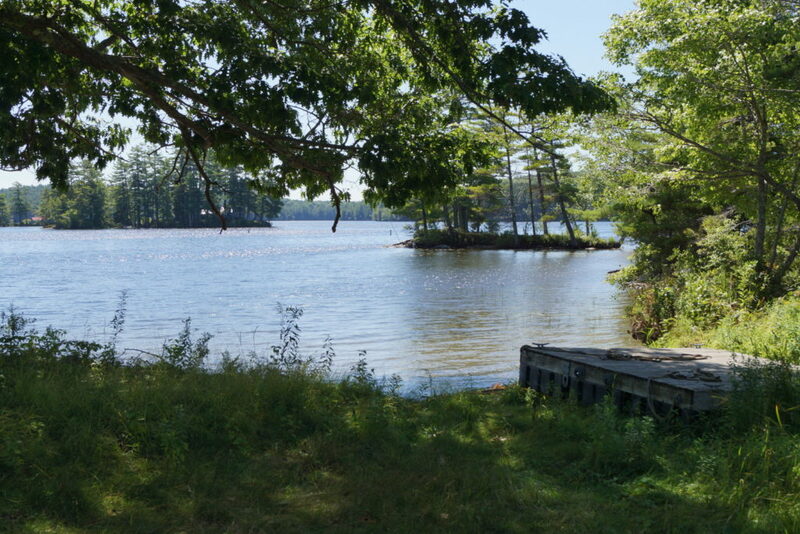 Join us at the tranquil Rolling Acres Retreat on the shores of Damariscotta Lake and retreat from the quick pace of life for three days of yoga, meditation, mantra chanting, Yantra painting and a time to honor the Goddess energy within. Each morning we will awake to greet the day with a Goddess meditation practice incorporating mantra, a period of silent meditation, and a Kundalini yoga class. We will use meditation to invoke the creative Goddess energy and to inspire creativity. Morning Kundalini yoga classes will focus on gently building the inner agni (internal fire) to illuminate your true radiant nature. 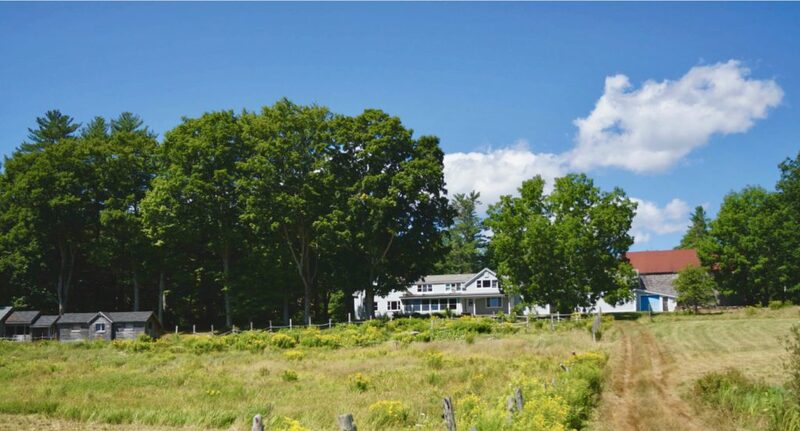 There is free time throughout the day to enjoy a walk around the Rolling Acres Farm or down to Damariscotta Lake, journal, explore personal yoga practice, and just Be. In the early evening there will be a session of mantra chanting and pranayama practice to cultivate a connection with the Goddess. We will have a spiritual talk on two of the evenings and a period of silent meditation to close each day. Three delicious vegetarian meals are served daily. We will observe social silence from the end of the evening session through breakfast each morning. Private sessions with the teachers can be scheduled during the day. 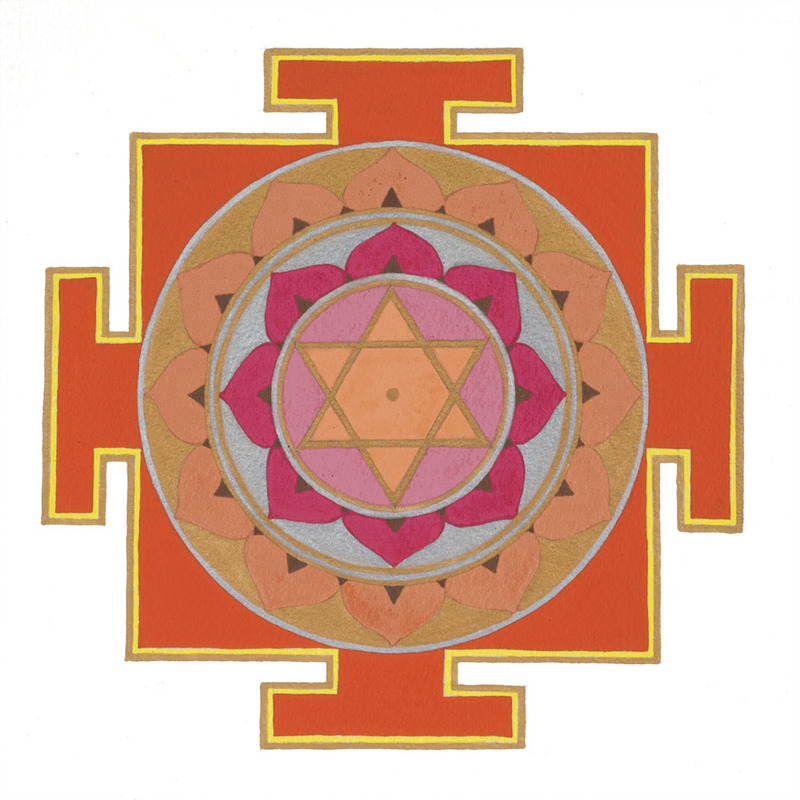 Much of this retreat focuses on the ancient art of Yantra painting. Goddess Yantras are beautiful geometric images that utilize specific colors and forms and when meditated upon, instill quietness in the mind, allowing it to positively channel the power of each Goddess represented in the yantra. This dynamic, creative form of meditation has been used for centuries as a tool for actualizing latent potentials. Mavis will guide the selecting, constructing and painting of the appropriate Yantra for each student, including, Kali, Saraswati, Durga, Lakshmi, Tara and Gayatri. In these classes, participants will construct and paint yantras and will learn corresponding mantras, containing bija sounds, which will encourage optimum receptivity to the energies of each Goddess. One does not need any prior art experience, as yantra painting follows a systematic process of creation and is very accessible to all. A willingness to open to your creative side is helpful, though! This three-night retreat begins with an evening meal at 6 pm on Friday, October 11th and ends at about mid-morning on Monday, October 14th after a morning session and breakfast. This retreat is perfect for anyone with some prior yoga and meditation experience. If you have practiced yoga for awhile, but are new to meditation please feel free to contact us and check in. The rate includes 3 Ayurvedic vegetarian meals/day, lodging, yoga & meditation sessions and a private session with the teachers if desired. All rooms use shared bathrooms. Double/Triple (w/Regular Bed): $625.00 (There are a couple single rooms that are reserved for people who require them for health needs or who snore). Tenting: $475.00 (Bring your own tent and camping gear. Be prepared for cool, October weather. An inside bathroom can be used for shower needs). Tenting: $525.00 (Bring your own tent and camping gear. An inside bathroom can be used for shower needs). Scholarship Option/Rate: We offer two $150 scholarships for this retreat. Please Contact us for details on how to apply for a scholarship. They are awarded on a first-come first-serve basis, so early registration is recommended if you are interested in a scholarship. Payment Plan: Register by June 1, 2019 to qualify for a 4-installment payment plan. Contact us for more info. Registration: To register, submit the application below. This retreat is limited to 15 paricipants so early registration is recommended to secure a spot. Registration closes October 4, 2019. Continuing Education Credits: 24 CE hours are available with Yoga Alliance for this Yoga & Meditation Immersion. Please notify us before the training if you wish to receive CE’s. Advanced YTT Credit: This retreat is available for credit towards the ShivaShakti 300-hour Advanced Yoga Teacher Training. Accommodation/Meals: Accommodation is provided at the beautiful Rolling Acres Farm Retreat in both double/triple occupancy rooms. 3 vegetarian meals are served daily. Food sensitivities can be accommodated. More information about the Rolling Acres Retreat including directions, facilities, FAQ’s, etc. will be e-mailed to participants after the application/deposit are submitted. Contact us for details about the retreat facilities, food, etc. 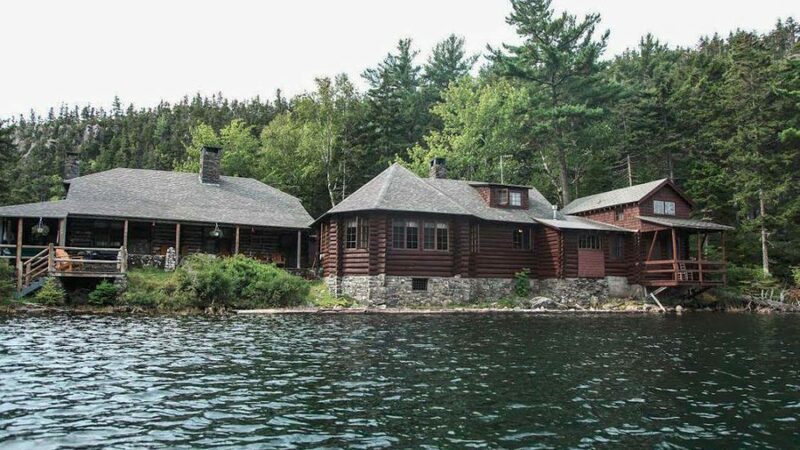 Please do not contact Rolling Acres Retreat/Maine Farmland Trust with questions about this specific retreat. Step 2: Once an application has been submitted, you will be redirected to a payment page. Please submit the $300 deposit payment for the retreat. Once your application and deposit are received, your application will be reviewed. An application will not be reviewed without the deposit. This deposit holds your spot in the retreat. Step 3: An acceptance packet, which includes additional information about the retreat will be e-mailed to the applicant within 2 weeks after the application and deposit have been received. Step 4: The remaining balance is due 30 days before the start date of the retreat or one can opt to use a payment plan divided into 4 monthly payments beginning July 15, 2019. ShivaShakti School of Yoga does not discriminate based on gender, race, color, religion, sexual orientation, age, or body shape.